Birthday party season is in full swing now! Little Sophia warmly welcomed me to her party. She took my hand and led the way to the Richard Scarry Busytown fest that was happening out on her back deck. Adorable! Sophia couldn’t have asked for a better celebration; complete with pizza, cake, candy, beanbag toss, presents, and THE SUNSHINE!! What a day! That’s one lucky little girl. Enjoy. 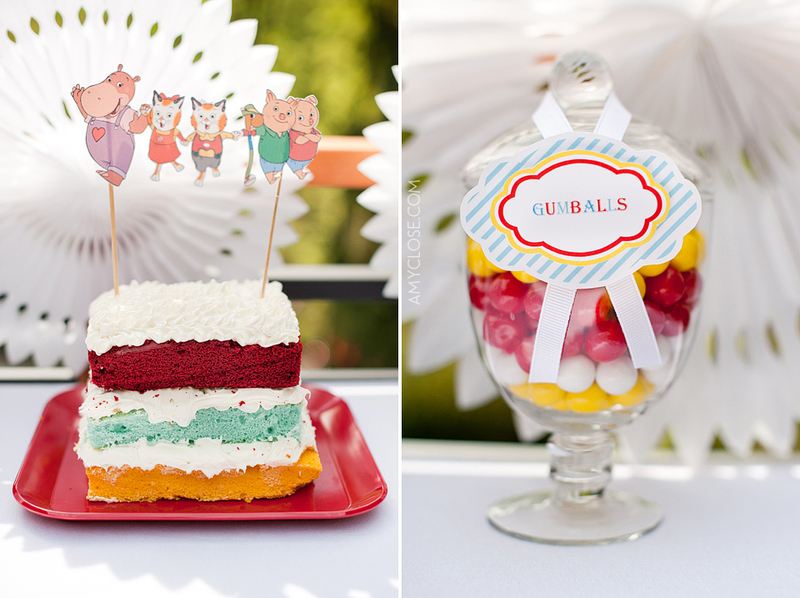 Do you have a child’s birthday coming up? Don’t forget to become a fan on Facebook to keep current on posts, promos, updates, and giveaways! Just click on the *like* button in the box to the right! Thank you. These pictures of Sophia are just remarkable! I love the natural way they capture the moment…you can almost imagine what she is thinking. Beautiful photography! Oh my gosh- Sophia is so CUTE and she looks so happy at her party! I’m not sure I can show these to Julian because he will be even more disappointed that he missed it. I’m also not sure if we can invite Sophia to Julian’s bday now because our parties are way below your standard. Just kidding- that won’t stop us. You have definitely set the bar pretty high, though! 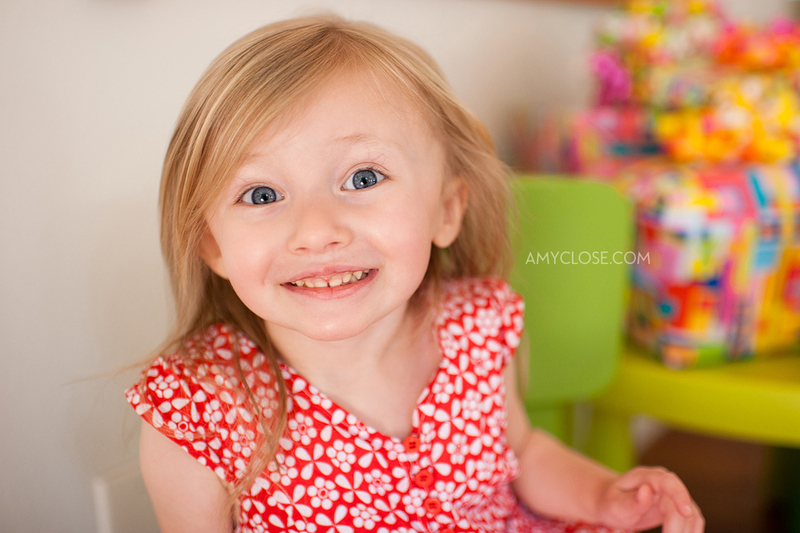 What an adorable and happy little girl Sophia is! I would have loved to have been there to see her taking in all the festivities. She appears to be having a ball! A beautiful family! Love the pictures! Looks like she had lots of fun! I love the photos! 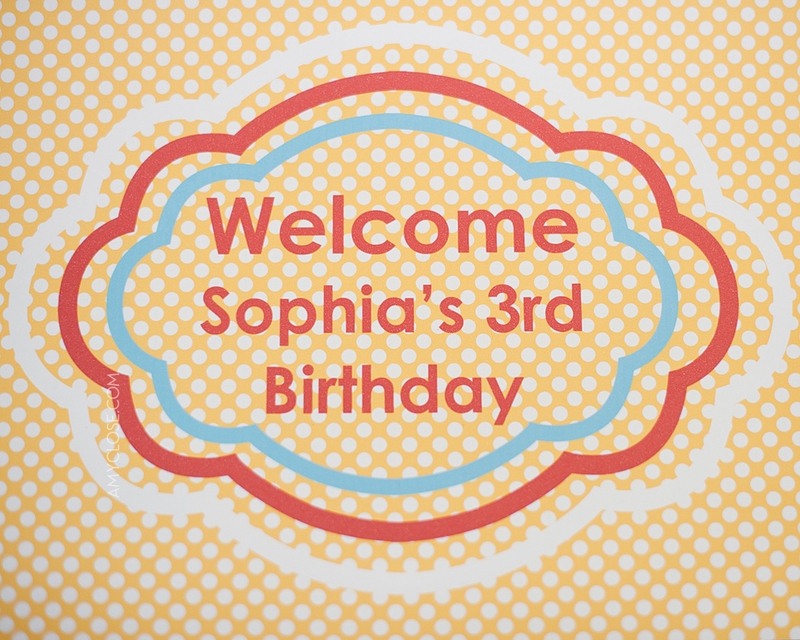 You did a wonderful job capturing all the playfull moments of Sophia’s party. Thank you.